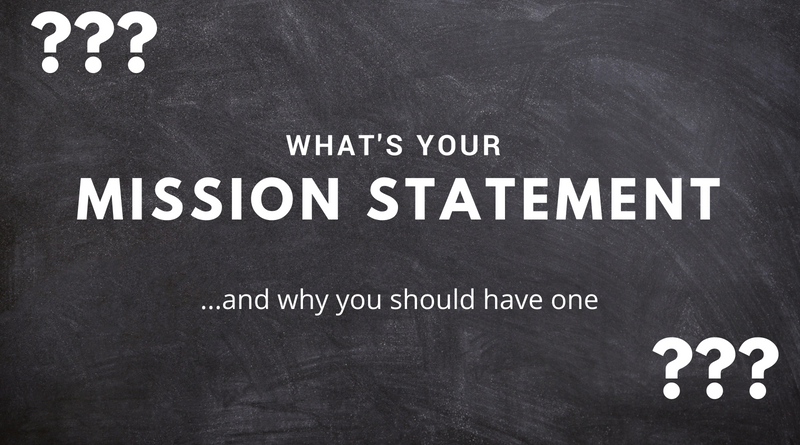 Why you need a mission statement as an independent artist. If you want to take your art to the next level, there’s no way around picking up some business habits. A very basic, but essential element is coming up with a mission statement. 1. You have to reflect on your short and long-term goals. 2. You have to reflect on who you are as an artist as well as on your abilities. 3. This is the first pitch for all prospective business contacts. If done properly and honestly, your mission statement will help you to stay on track in the long run. It’s going to be the spine of your career. You can always come back to it and take care of necessary adjustments in your statement or your action plan. Each aspect should be as specific as possible to serve for action plans and your motivation. It’s also good to let prospective business partners know exactly who they’re dealing with. That’s a well-appreciated time saver. If you’re not on the same basic wavelink, there’s no reason for collaborations. But remember, this is a mission statement, not your life story. Also, it shouldn’t be just a slogan! Keep it as short and precise as possible. And yes, you have to actually write it down! As long as it’s only in your head, it’s just a dream. Use pen and paper and make sh♥t happen!